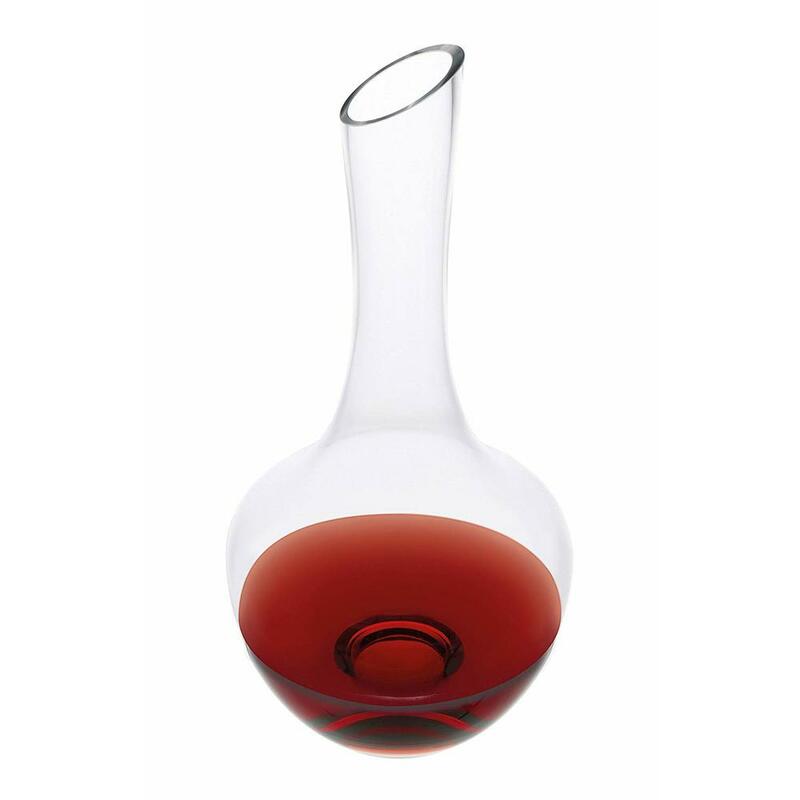 This wine carafe was developed by Le Cordon Bleu in collaboration with sommeliers. High quality product; full transparency; high breaking strength; external shine, which is retained even after use in the dishwasher. 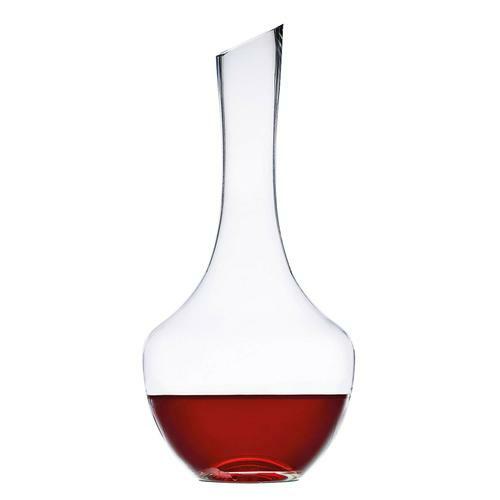 Designed with a particularly wide bottom and a bowl shape, which allows the wine to breathe better. A special anti-drip system keeps the drops on the inside of the carafe, so that nothing is spilled when pouring.